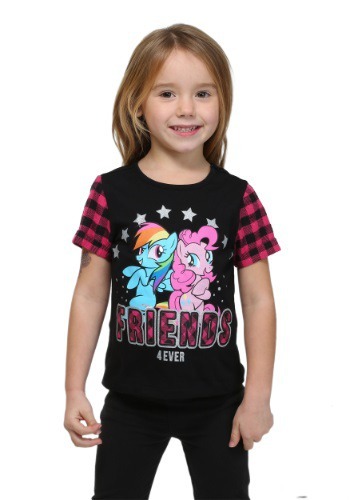 Any little girl who loves MLP, knows that finding a true best friend is simply magic. 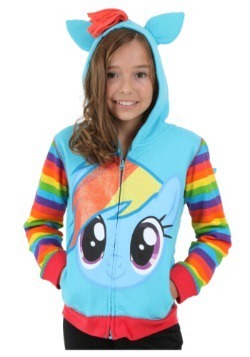 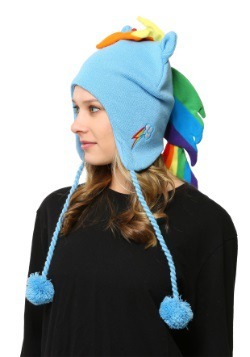 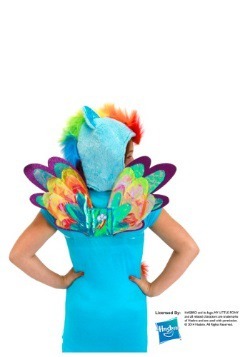 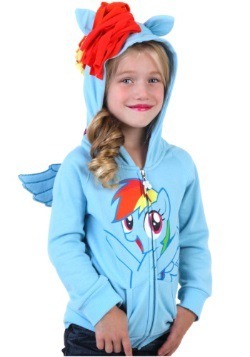 She'll love wearing this My Little Pony T-Shirt because of the pretty plaid sleeves and the dancing Rainbow Dash and Pinkie Pie on front. 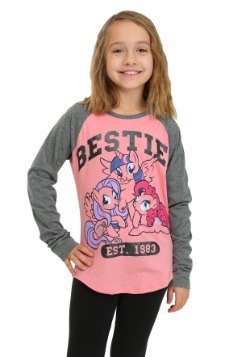 This cute tee is perfect for wearing to school or over a friend's house! 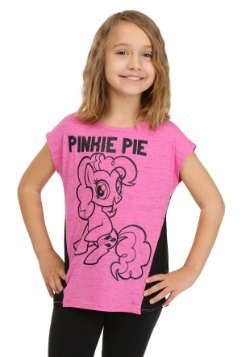 Size 4 - $6.99 Only 1 left! 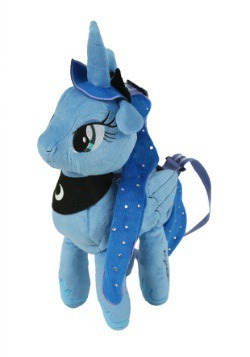 5/6 - $6.99 Only 1 left! 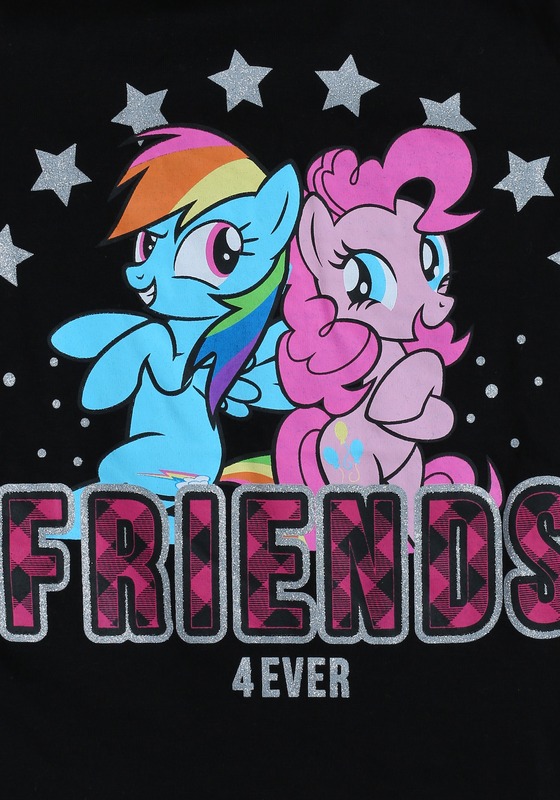 Picture of Pinkie Pie and Rainbow Dash with phrase: " Friends 4 Ever"